Are you in need of a commercial blender for your shop or factory? If this is the case, you need to be certain that you buy the right one. Otherwise, you might find that your blender does not work as well as you thought it would. There are a few things that you need to know before you begin to spend large sums of money on a blender. You should educate yourself about many of the various aspects of commercial blenders. Find out what makes them different from each other. You should also find out the specific commercial blender that will work best for the materials that you will be blending. Here are a few tips that will help you to make your purchase of a commercial blender much easier than it otherwise would be. 1. Talk to other people who use commercial blenders to find out which brand you should buy. There are many companies that make commercial blenders. You should never make the mistake of thinking that they are basically the same. This is simply not the case. There is a very good reason why some companies have a much better reputation in this industry than others. You need to ask people who own industrial blenders why they bought the specific brand they use on a daily basis. 2. Go to see several commercial blenders in action. You need to make sure that you know what you will be getting for your money. The only way to do that is to go to a factory and watch several commercial ribbon blenders while they are in operation. This will give you a better idea about its capabilities and the way it is designed. This will be very useful when you are making your decision. 3. 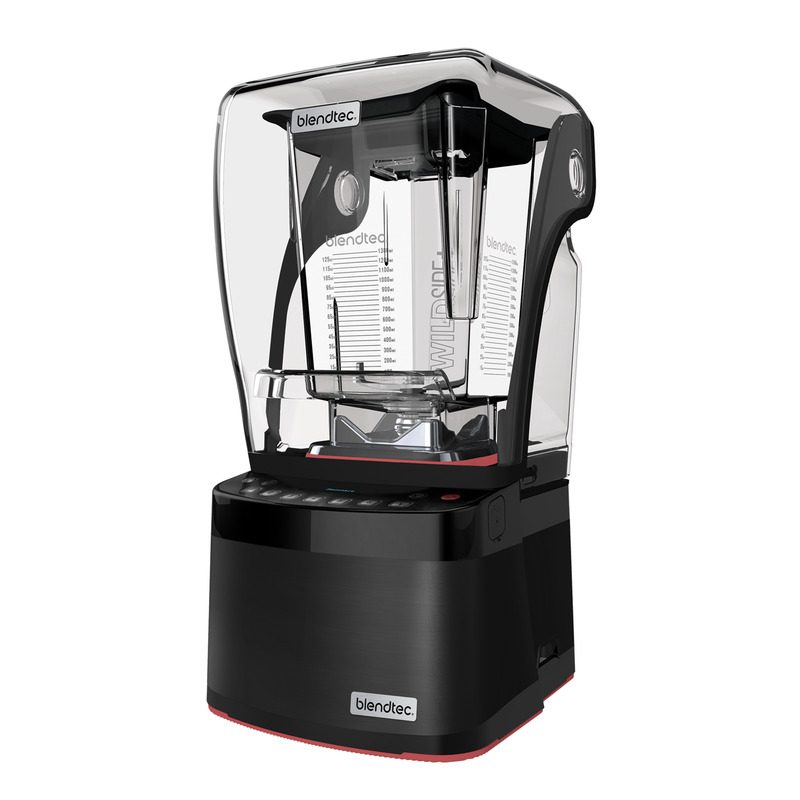 Look into the warranty and installation cost of the blenders you are interested in. You need to be sure that your new commercial blender has a warranty. You should also call several companies that perform blender installation to get their prices. You can then decide which blender you will buy and who you will hire to install it.